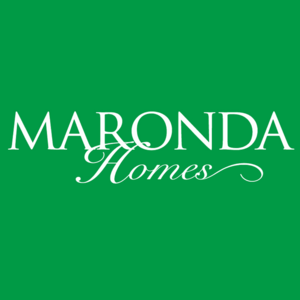 Manor Hill is a quiet, new home community, nestled among rolling horse farms, within 20 minutes from Crestview Hills Town Center and 10 minutes to Kroger Marketplace, parks and dining. Over two miles of walking trails wind throughout the 26 acres of open space that is dedicated to the Home Owners Association. The Watch Hill Pavilion Park features an open air shelter perfect for playing with your family, picnics, or just to read a book. A brick wrap community of single family, new homes featuring open floor plans with choices of walk out or flat, over-sized homesites. Manor Hill is located in the Kenton County School district including the Distinguished rated Twenhofel Middle. Manor Hill is an easy commute to employment with a 25 minute drive to Downtown Cincinnati.